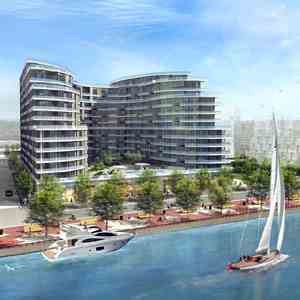 Reflecting the vibrant energy of Toronto’s most desirable lakefront location, The Tower at Pier 27 is a celebration of life on Toronto’s harbour. 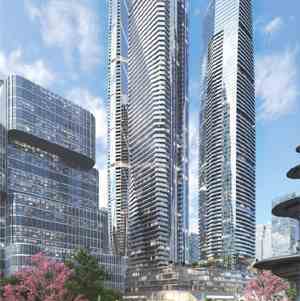 A superior residence, The Tower builds on Pier 27’s unchallenged position as the premier condominium community on Toronto’s waterfront to offer an architectural wonder whose sheer scale and vision speaks for itself. 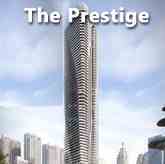 Designed to surpass the expectations of even the most discerning buyer, The Tower features an unrivalled collection of top building amenities, spectacular modernistic suite designs and some of the finest waterfront and city views in Toronto. 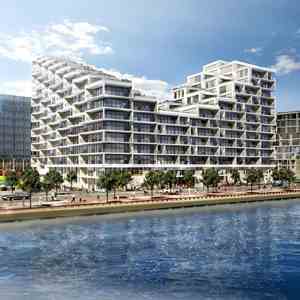 With a one-of-a-kind design from acclaimed architect Peter Clewes, you can own an iconic piece of Toronto history in the making at The Tower at Pier 27. 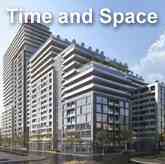 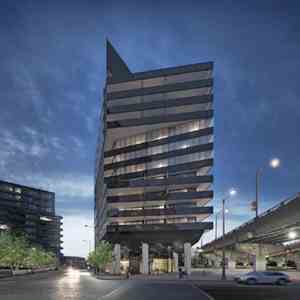 Pier 27 also puts you just moments away from many of downtown Toronto’s most loved amenities. 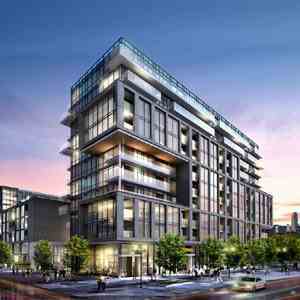 Countless shopping and dining destinations — including the iconic St. Lawrence Market, Rogers Centre, ACC, streetcars and Union Station, The Sony Centre for the Performing Arts and more - are all just steps from your door at in this ideal urban lifestyle community. 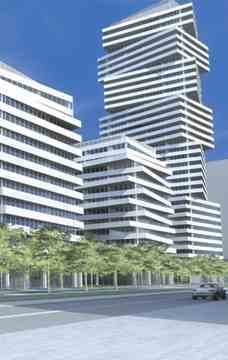 The college and university bound will love the proximity to the city’s best institutions, with the new George Brown College Waterfront Campus just down the street on Queens Quay, and the George Brown St. James Campus, Ryerson University and U of T all easily accessible. 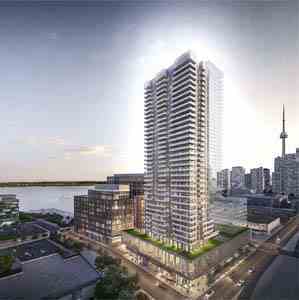 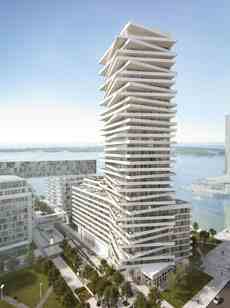 Pier 27 Tower is a new condo development by Cityzen Development Group and Fernbrook Homes currently in preconstruction at Queens Quay East & Freeland Street, Toronto.